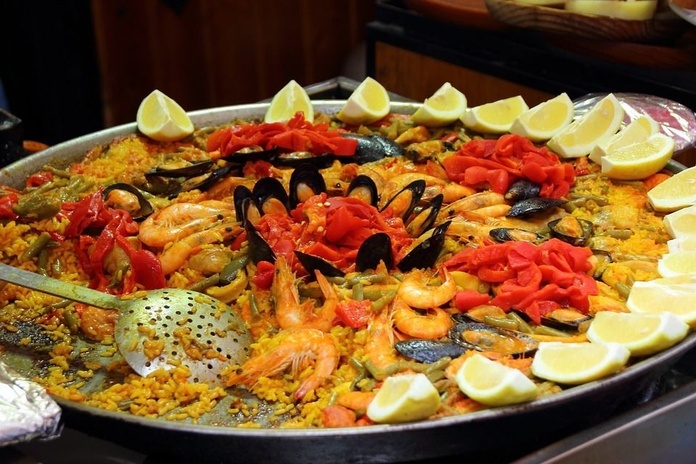 We specialize in paellas, fideuás and other types of rice, with tasty flavors and textures made with the best recipes, giving them a personalized touch. 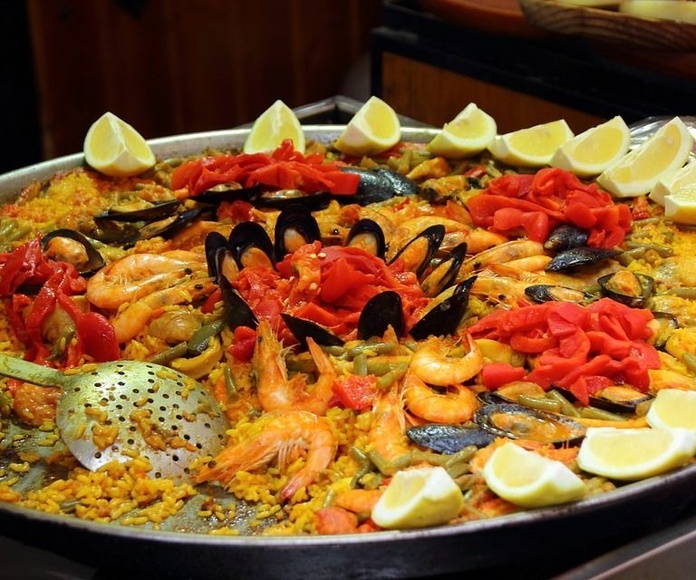 Seafood rices, fish, vegetables, bread ... made for every occasion, where you will enjoy a good meal, ideal for all palates. Come and meet us, you sure repeat! If you wish you can celebrate with us any type of event or event. We have an extensive menu, with a wide variety of traditional homemade dishes and with the best ingredients. You can choose and customize your menu according to your tastes and needs. You will enjoy your event in a lounge overlooking the sea and in a friendly and welcoming atmosphere. At Los Nietos Club Nautico Restaurant, we offer you exquisite daily menus, with different dishes with a special flavor. Dishes of excellent quality for all tastes. With us you will have a personalized and professional attention. From Monday to Thursday 9 a.m. to 8 p.m.
Friday, Saturday and Sunday from 9:00 a.m. to 00 p.m.